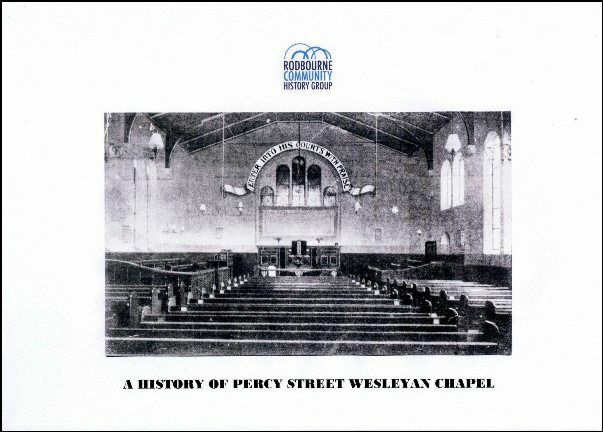 The third publication the RCHG produced traces the history of the Percy Street Wesleyan Chapel from it’s dedication in 1879 to it’s demise when the congregation moved to the Rodbourne Methodist Church in 1955. Containing the original building plans, photographs and extracts from the Register of Marriages it gives an insight into one section of the religious life of Rodbourne. 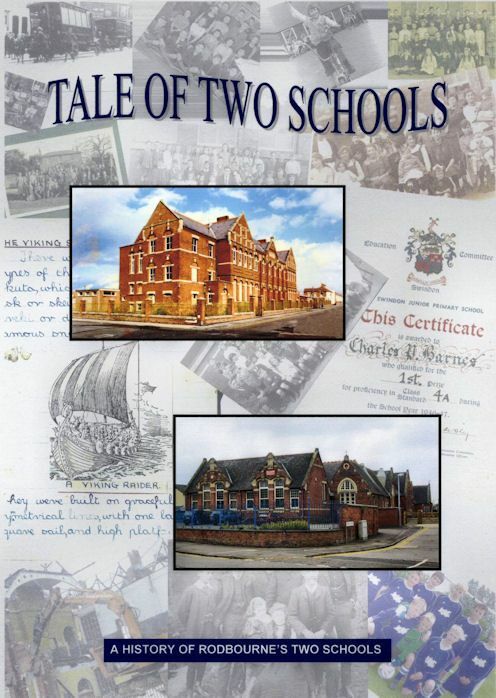 Packed full of photographs old and new, school records and pupils memories past and present it paints a vivid picture of school life through the ages. Whether you attended either school or not there is something to bring back memories of your school life. Update:- Despite protests from local residents and Swindon Civic Voice Even Swindon School buildings were demolished in 2013. This makes the book even more poignant with it’s photos and memories. This was our first book published in 2006. 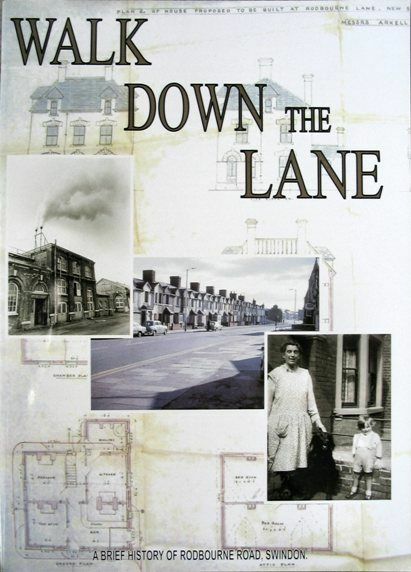 It takes you on a journey through time down Rodbourne’s shopping centre called “The Lane” located in Rodbourne Road. Butchers, Bakers, Grocers, Fishmongers, Public Houses, Clubs & even Reading Rooms are just some of the establishments featured. 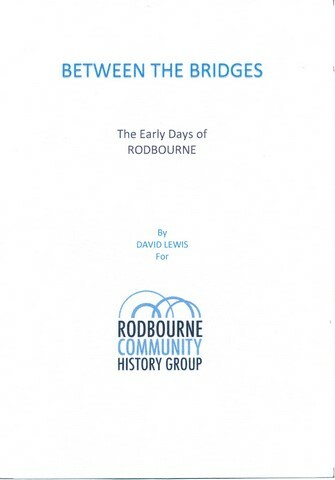 Using photos, maps, and Rodbournite’s memories the book is a must for residents of Rodbourne past and present or for any one interested in local history. This hard back book has just been published and is written by our Newsletter Editor David Lewis. Consisting of 263 pages this publication is made up of articles from national and local newspapers from the mid 1800’s up until the 1940’s.They are transcribed as printed, so you get a taste of how reporters and papers chronicled life in those early years. 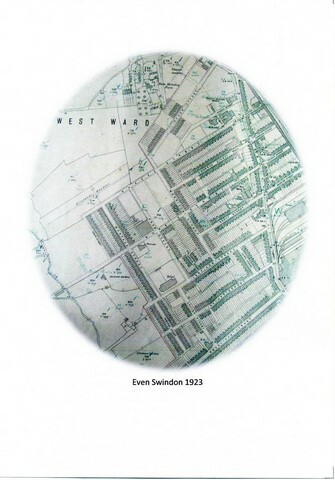 Included are photographs and plans from our extensive Archive illustrating street by street the rich life in Rodbourne during those years.